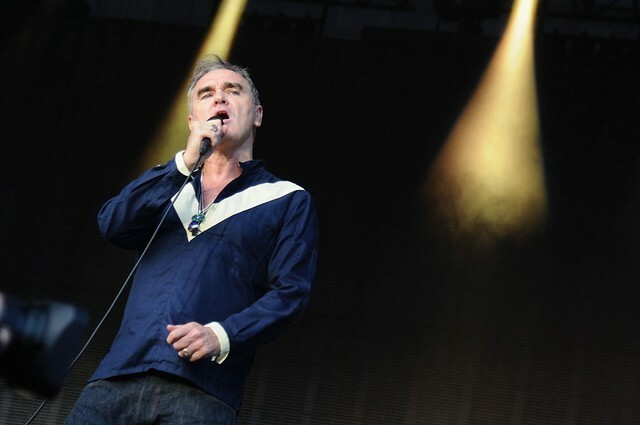 Morrissey released his last studio album, Low in High School, in 2017, but released nine additional tracks as part of a deluxe edition of the LP last year. One of those tracks was a cover of The Pretenders’ 1982 song “Back On the Chain Gang,” for which Morrissey released a video. Listen to his version of “It’s Over” below. California Son is due out in May.